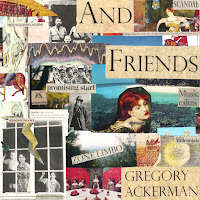 The friends of Gregory Ackerman are well travelled persons, or so it seems. They clearly can be found all around the world and in different time zones. Even historically! The cover art of And Friends may be extremely busy, it does allow for perusal and imagination. Whole stories can be made up just by looking at the individual snippets of old photographs, clippings and postcards. How does this busyness translate into the music of Gregory Ackerman? Well, does it translate at all?, is my question listening to the opening of the first song 'Ten Little Indians And Then There Were None'. The first bars are totally Neil Young, the acoustic version. When after the first verse the band kicks in, things get more crowded. 'Ten Little Indians ...' is a song that allows for repeating the same pattern without much change. Elementary in chords and their progression. 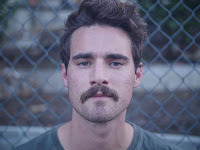 The tension is built up in the way Ackerman sings (double tracked) and the elaborate embellishments of the instruments that make the song interesting. Neil Young remains not far away. 'Speak Honestly' holds the harmonica sound of Young's most desolate album 'On The Beach' and I feel very much at home in this song. J.J. Cale has come back to life as well. The laidback style of Cale is captured here exquisitely. The chord change is so 'On The Beach', while remaining so relaxed! 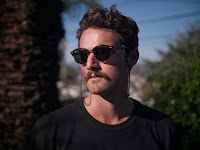 In short there is an overall country feel I'm listening to, while the singing holds elements of alternative rock singing. Dark and somewhat vague. I can imagine this sounds very confusing, but listening to 'Speak Honestly' and it will all make perfect sense to you. 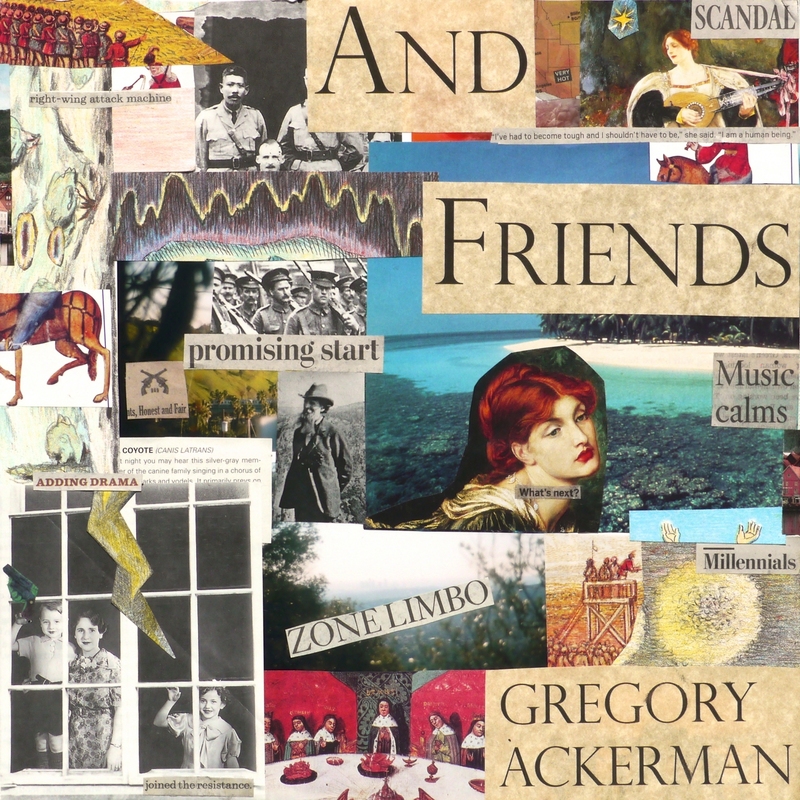 Gregory Ackerman has set a mood on And Friends that is unbeatable. Just into the third song I know he has to fail so utterly in the songs that follow for this album to fail. The man - woman harmonies bring me right into an The LVE mood, before the first guitar solo of the album brings me back. There is an edge to this relaxedness I find, that provides another layer to And Friends. Another point scored. Reading the bio I find that Ackerman is from Los Angeles and recorded the album with a few friends in the studio of his neighbour, producer Pierre de Reeder, that allowed him to play on a guitar owned by ... Neil Young. So there you go. In general Gregory Ackerman does succeed and I know my association with The LVE is a totally correct one, even if the music differs a little. Having said that I am sure that Gregory Ackerman could be great friends with Shane Alexander and Patrick Joseph over in L.A. So, if you need a little unhasting, And Friends is your album.